On Tuesday, the Jefferson County coroner identified 24-year-old Kerry Benson and 23-year-old Germina Cruz as the victims of a fatal car crash on Monday night near Bowman Field. When I got the news my heart instantly dropped. Usually when you hear about car wrecks you never think it’s someone you know. This isn’t about me. It’s about someone that’s near and dear to my heart. My friend and co-worker Karmen lost her brother. Not only did she lose her brother but she lost her best friend. These two are thicker than thieves. Close in age. Just a few months ago she had to bury her Grandfather who lost his life to cancer. I can’t even imagine the pain her family is going through. It made me realize that you can’t take anyone or anything for granted. We’re busy chasing our careers, success, money & forget to live & love. Those frivolous things mean nothing at the end of the day. I can’t tell you how much I stress on a daily trying to make it to the top. Why am I stressing? What are we really doing in life. Worrying about ourselves all the time. What are we doing for him(God)? In the end he’s the only one that can help us. 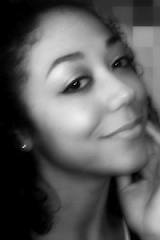 My friend Karmen is one of the most selfless individuals that I know. She always makes sure she does for others before she does for herself. I can only hope to be that way one day. I pray that God fills the void she feels right now from losing her brother. 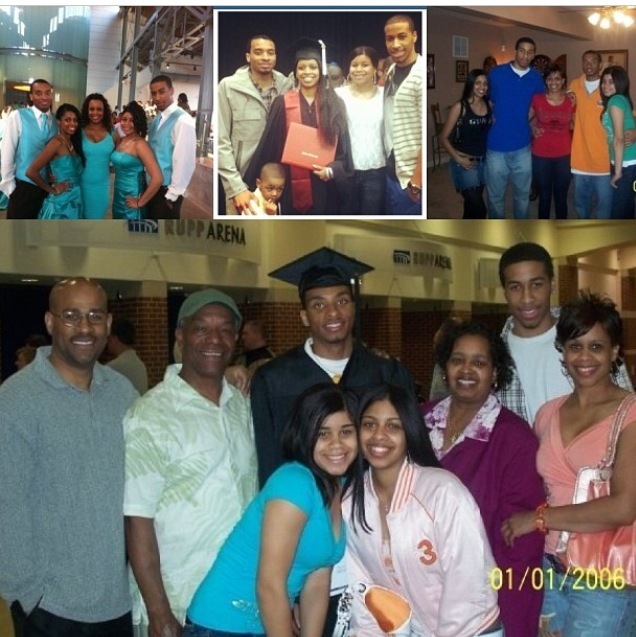 Special prayers going out to Ms. Kelly, Kayla, Kam and their whole family. Thank you for being that light in my life Karmen. According to Louisville Metro Police, Benson and Germina Cruz were pronounced dead at the scene at 10:31 p.m. after the vehicle Benson was driving struck a utility pole at the intersection of Taylorsville Road and Betty Lane, near Dutchmans Lane. The 24-year-old Benson suffered multiple blunt force injuries and Cruz, 23, died as a result of a head injury suffered during the one-car accident, which police think may have happend after the vehicle hit a patch of ice. A third person riding in the back seat, Dominique Owens, was transported to an area hospital. 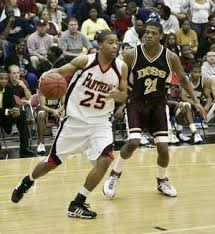 According to WDRB NEWS, Kerry Benson’s basketball career took flight on the court at Pleasure Ridge Park High School. 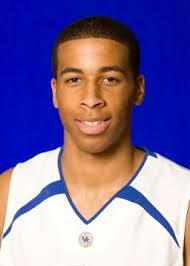 Kerry Benson, 24, was a walk-on at Kentucky in 2007. “He just always wanted to go to UK and play for UK,” Kelly Benson said. He left the team mid-way through the 2007-2008 season to focus on his education. 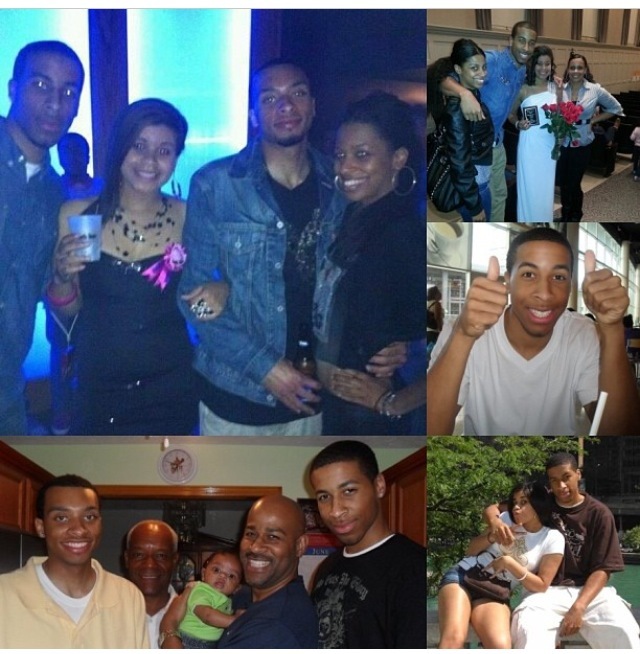 Words can't explain my pain right now I lost my brother Kerry Benson life we never be the same. Cruz was a dancer for the 2014 Lady Xtreme Dance Team. WHAS reports, “Germina was very upbeat. She had a great personality; very well-liked,” Xtreme’s general manager Victor Cole said. 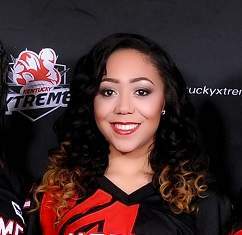 The Xtreme’s general manager remembers the young woman, whose teammates lovingly called “queen of the selfies” and put everyone in a good mood. He said the team is in shock that their friend is gone. Kerry Benson and Germina Cruz may be gone but they will never be forgotten. The Louisville, KY community took a hard hit on the sharing of the news. Continue to pray for both families! 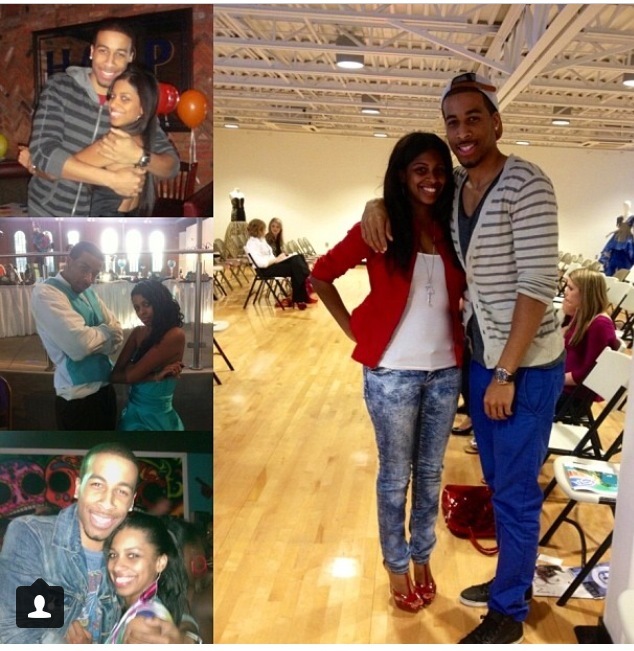 beautiful tribute Keisha…you are so correct, this life is too short and too precious. My heart goes out to the families and friends of these two beautiful individuals. You have been in my thoughts and prayers since this tragic accident occurred. I just happened to witness the accident as I was stopped at the traffic light where this occurred. I will never forget the way they looked when I opened the door. Even though the vehicle was mangled beyond recognition, they both looked as if they had just layed back in their seats to relax. The young man who I now know is Kerry was laid back as if reclined in his seat and his beautiful friend Germina had her head laying softly on his chest as if they had both just fallen off to sleep. I truly believe God called them home before there was any chance that they would suffer for even a second. My sincere condolences to the young man that was in the back seat, and to his family and friends as well. I pray that he can recover. May God watch over and protect you all and help you to be strong for each other as you grieve and then begin to heal.